The African Youth Commission (AYC) have developed a mid-term strategy to re-focus and align activities with the network’s objectives at a Leadership Retreat hosted by Voluntary Services Overseas (VSO), Jitolee, Kenya held in Nairobi at Ngong Hills Hotel from July 28th to 30th, 2017.
from 16 African countries and stakeholder youth groups based in Kenya. Kathy Vaughan, a Consultant to the retreat based in Nairobi, posited “You are here, to help create a better future for my children, and I am more than excited and honored to be here to witness the process”. The retreat addressed the definition of the AYC, its scope of operation, values and vision. It prepared a short term plan of action focusing on a thorough membership mapping, capacity building of members within the network in alignment with relevant programmatic areas, as well as increased partnership scoping with regional, continental and international bodies. The leadership agreed to develop a long term strategic document in line with thematic areas on employment and entrepreneurship; health and well-being; governance and human rights; as well as peace and security. The draft strategy is expected to be finalized by January 2018. 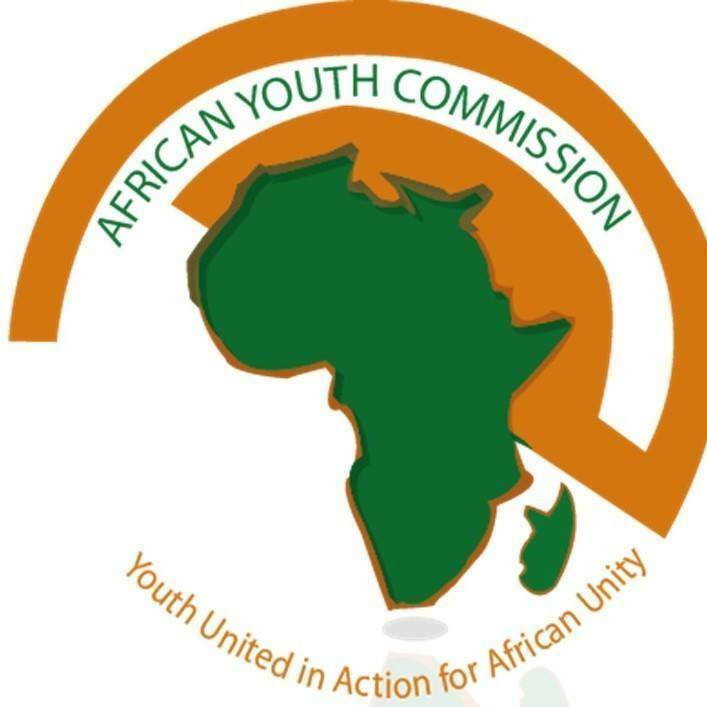 The African Youth Commission (AYC) is an independent Pan-African youth network founded by youth leaders to foster synergy amongst youth and youth organizations on the continent and Diaspora. Formally inaugurated on January 2013, the network is determined and committed to promoting the involvement of young people as key partners in the implementation of the Africa 2063 Agenda, support advocacy actions on the ratification and implementation of the African Youth Charter and contribute to advancing the AU shared values through a network of locally based youth actors.